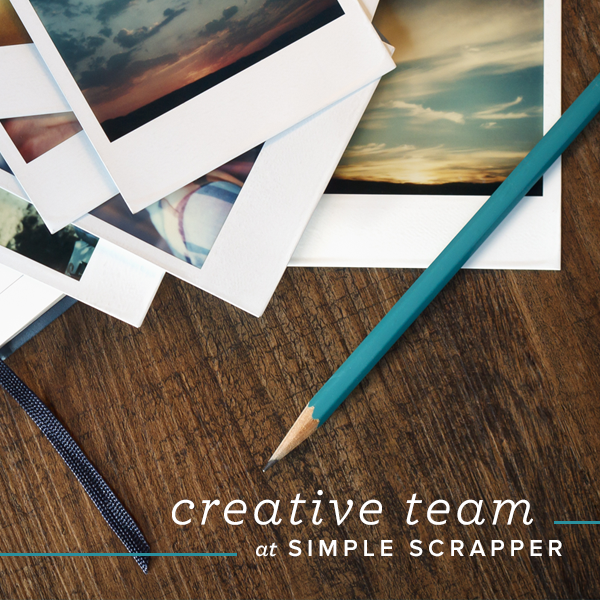 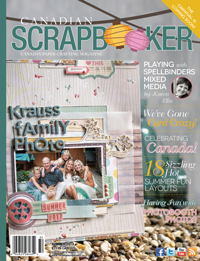 I am back at Creative Scrapbooker Magazine (formerly Canadian Scrapbooker Magazine) with another guest blog post. 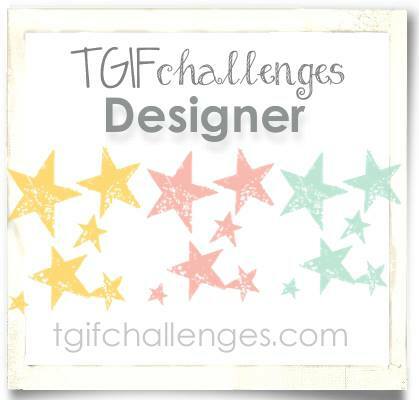 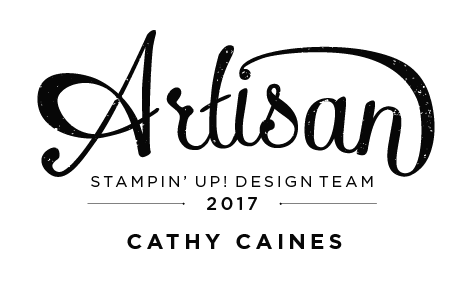 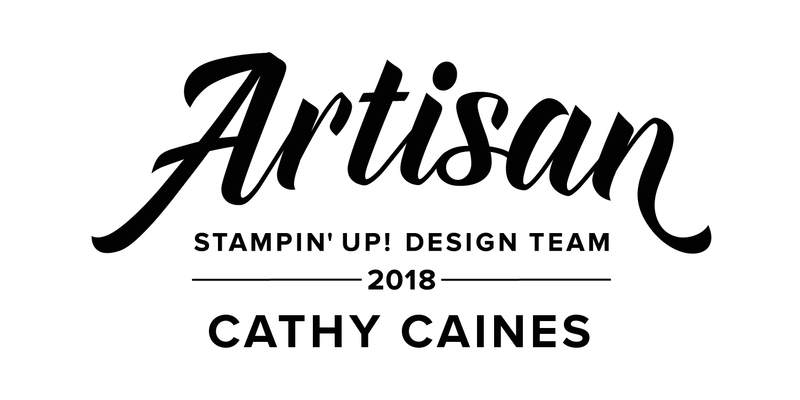 Join me on the first Monday of every month to bring you some of the latest projects I am creating with Stampin' Up! 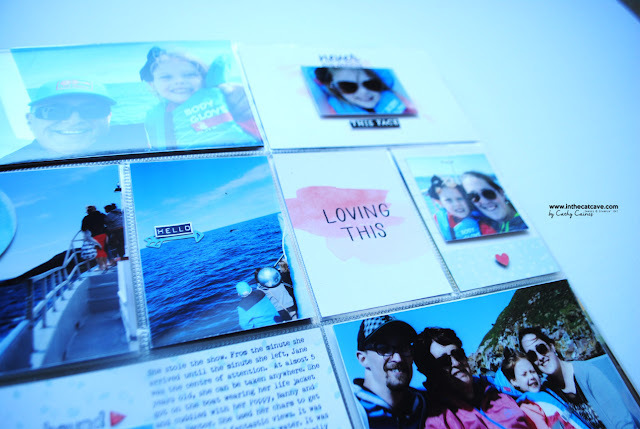 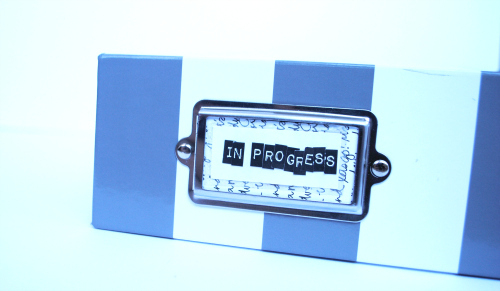 Make sure you check out the WHOLE post on how I use my "In Progress Album" to stay organized!